Home security systems play a crucial role in protecting homes from burglary. Nowadays, a security home alarm system can be attained and installed by about every average homeowner. They work well to ensure the safety of the house. 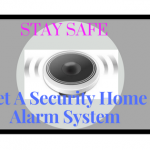 There are different types of security home alarm systems. Most of these alarm systems have their own noted specifications and key features. But … [Read more...] about Do Security Home Alarm System Keep You Safe? 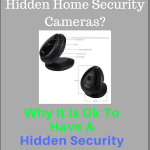 There is no shortage of reasons to buy and install hidden home security cameras. The security of your loved ones, home and business do not need any reason. The secret security cameras are there to keep tabs on comings and goings of people to and from your property. In our previous posts, we have already discussed home security cameras. 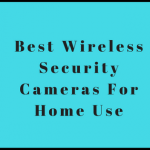 In this post, we will touch base on … [Read more...] about Who Should Have Hidden Home Security Cameras?